We’ve come along way since the dawn of braces in 1728. 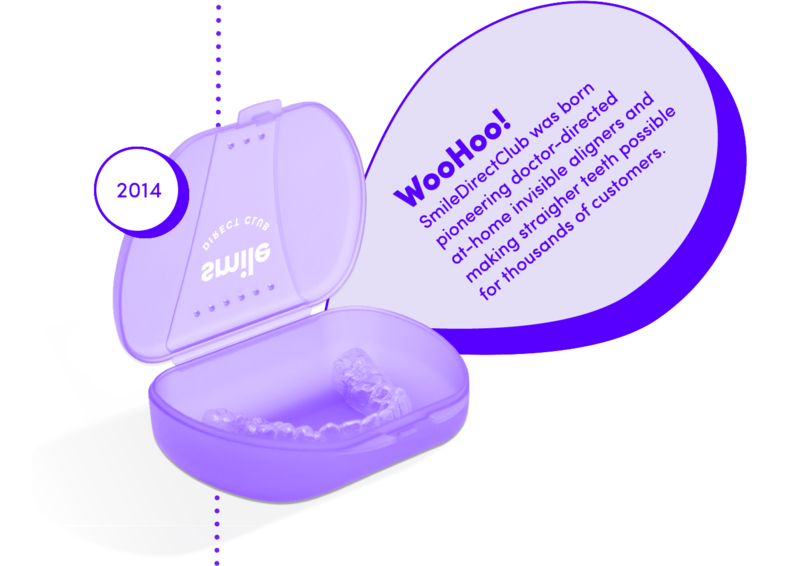 Read on for the history of braces, clear braces and invisible aligners, and how SmileDirectClub got started in 2014. Ready to start your own smile journey with invisible aligners? Get started with a free smile assessment!